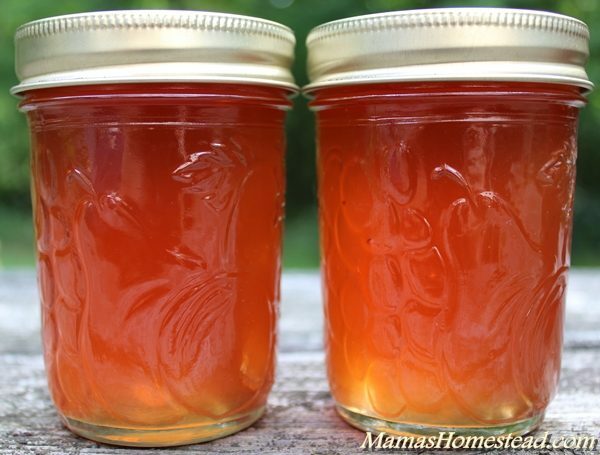 What’s the difference between jelly, jam, preserves, marmalade, fruit butter, and conserves? Blueberries are ONE of my favorite berries (it’s hard to pick a favorite). 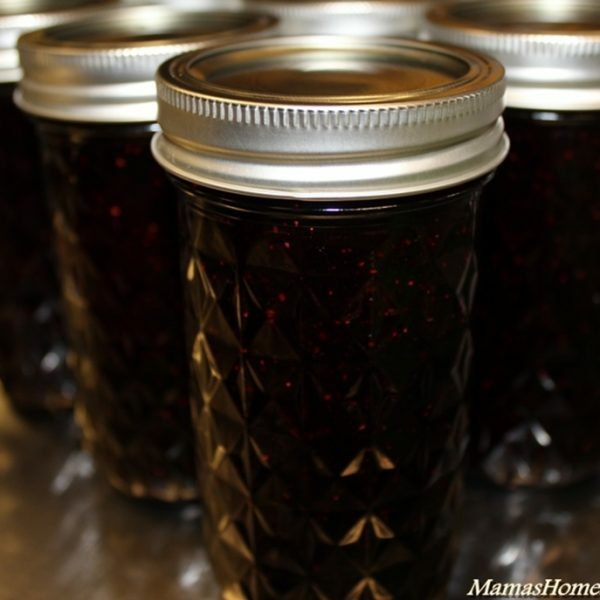 Making them into blueberry jam is one of the simplest ways to preserve them to enjoy the rest of the year. Slow Cooker Spiced Apple Buttter. 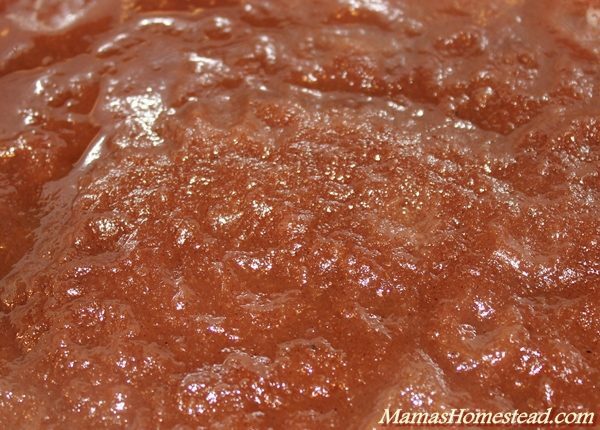 You can make apple butter out of any apples, but if you can, it is always best to go with soft apples. They will cook down faster, and be ready to process sooner. 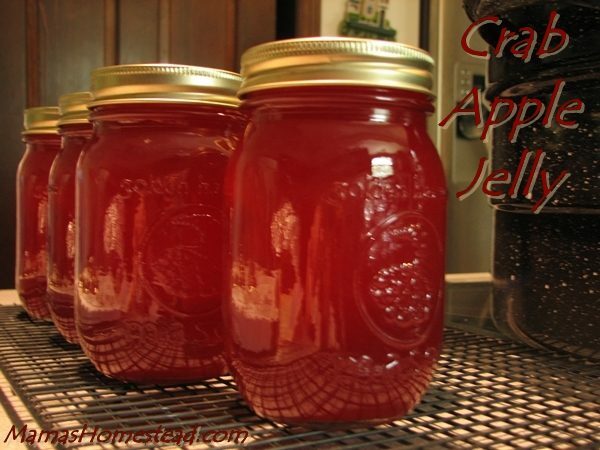 I opt for a mix of apple varieties for the best flavor.